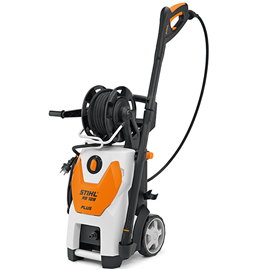 This extremely high quality Stihl pressure cleaner has all the features you need to complete a task quickly and efficiently. 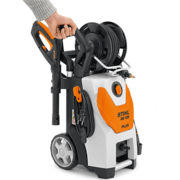 These Stihl RE 129 Plus pressure washers have a long service life with easy maintenance. It is able to complete a number of tasks with its high pressure design such as removing the strongest dirt and grime from walls, celling floors and is perfect for giving the family car or boat a clean. 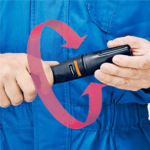 The pump is made of aluminium with stainless steel pistons to ensure long life and dependability. 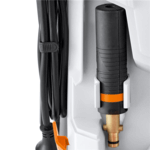 The hose is also on a retractable hose reel making the finishing touches of this product top notch. 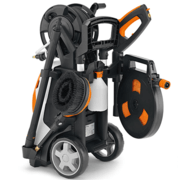 The hose reel enables you to keep everything nice and tidy so it last longer.